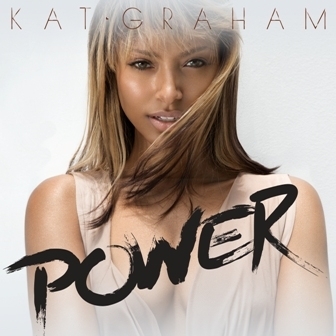 Actress and singer KAT GRAHAM has officially released her new single “Power” on iTunes, while also premiering a new remix of the track by Lovelife. In addition to releasing new music, Kat will soon appear on the 5th season of CW’s highest rated show, The Vampire Diaries. The new single “Power” refers to exactly what it implies – giving yourself the ability to accomplish anything.